Tickets for the heart-warming Playhouse 395 production of Mary Poppins go on sale on February 3, as the cast and crew continue working hard to put on a show that will delight and captivate all. 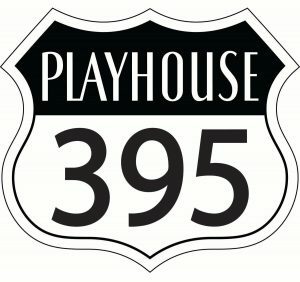 For the first time ever, Playhouse 395 is offering a $2 discount on all seats on Opening Night, March 10. Mary Poppins runs March 10, 11, 17, 18, 24 and 25 at 7pm, and March 12, 19 and 25 at 2pm in the historic Bishop Union High School Theater. 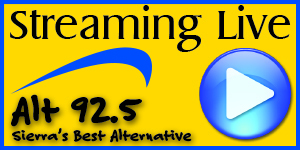 Again this year Brown Paper Tickets will handle on-line and telephone ticket sales 24/7 with their easy-to-use website and friendly operators. Brown Paper Tickets can be reached at hwww.brownpapertickets.com/event/2810206 or over the phone at 1-800-838-3006. Young Jane and Michael Banks have sent many a nanny packing before Mary Poppins arrives on their doorstep. Using a combination of magic and common sense, Mary teaches the Banks family members how to value each other again. 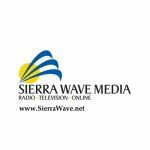 Veteran Director Shira Dubrovner, who has directed dozens of shows in Mammoth and Southern California, leads the talented local cast as they bring her inspired vision of this live stage performance to the Eastern Sierra. 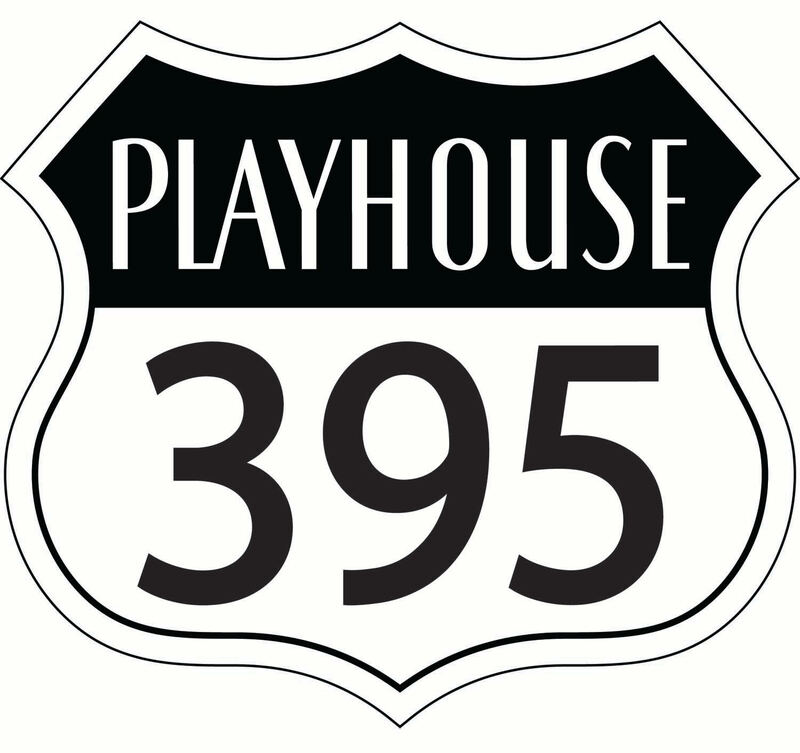 This year Playhouse 395 is very fortunate to see the return of many veteran actors, as well as the addition of several new players. In her first Playhouse 395 lead role, Amy Hemler lets her beautiful voice and bubbly personality shine as Mary Poppins. Veterans Jessica Burchett and Ron Valenzuela share a unique stage chemistry as Mrs. and Mr. Banks. And real-life sister and brother Ashley and Caleb Fitt, who are making their first stage appearance, will steal your heart as the Banks’ precocious but unruly children, Jane and Michael. As the more than 30 other singers and dancers rehearse on stage, the orchestra is hard at work practicing under the direction of conductor Mark Hatter. 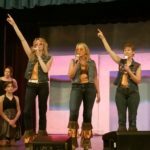 Dozens of others are busy building sets, creating costumes, painting scenes, and finishing up the countless other tasks needed to bring this stage production to life. All of the Mary Poppins cast, crew, orchestra, directors and producers are volunteers who put in an enormous number of hours preparing a “Practically Perfect” show. 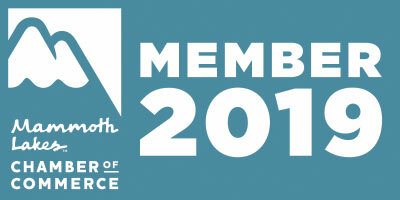 And more volunteers are always needed to help backstage, decorating the theater, serving as ushers, and selling snacks and refreshments during intermission. If you are interested in volunteering and for more information call 760-920-9100, or visit the new Playhouse 395 website at www.Playhouse395.com and Facebook page atwww.Facebook.com/Playhouse395. In addition to being available online and at the two partner locations in Bishop, tickets can always be purchased at the Theater Box Office at the high school starting one hour before the start of the show, unless it is sold out. For those interested in seeing Mary Poppins, especially if you want reserved seats, it is recommended that you purchase tickets early because of the enormous popularity and anticipation of this wonderful show. 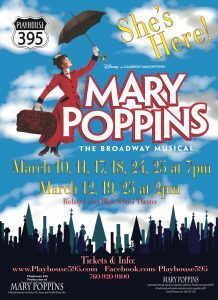 Get your tickets today as Mary Poppins is sure to make a hit when she arrives in Bishop!